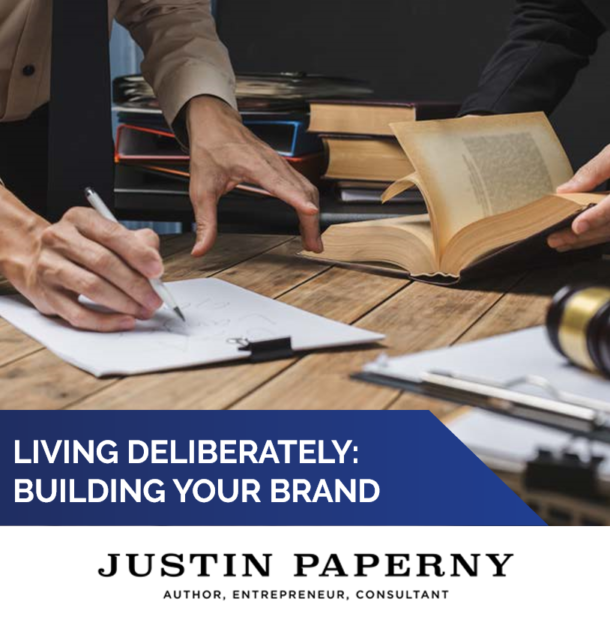 Justin Paperny is a former investment executive who now uses his talents and experiences to educate others on ethics and the perils associated with white-collar crime. He is the author of Lessons From Prison and Ethics in Motion. Justin has been a keynote speaker to Fortune 500 businesses and academic audiences across the nation. His story and presentations have been featured by ABC News, NBC News, Forbes, Fox News, and many other leading organizations. After graduating from the University of Southern California, Justin began building his career at such storied firms as Bear Stearns, and UBS. Justin managed more than $250 million in investor assets as a top-earning stockbroker, but personal pressures clouded his judgment. He pleaded guilty to violating securities laws and served an 18-month sentence in Federal Prison. 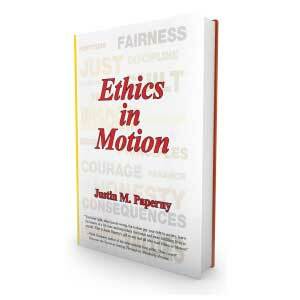 Justin provides audiences with insight into the motivations, actions, and consequences of white-collar crime. Rather than speaking theoretically, he draws upon personal experiences to narrate with honesty and eloquence how an inattention to values-based decision making can lead an individual into debacles that may include imprisonment. Justin has also guided countless others who were about to embark upon their own journey through the challenges that accompany criminal charges. My name is Justin Paperny. I stand before you as a 42-year-old man who was reared in Encino, California, with a privileged background. I attended Montclair College Prep before moving on to the University of Southern California, where I earned my degree in 1997. From USC I went on to financial success as a stockbroker at Bear Stearns and UBS, then as a real estate agent in the distinguished house of Sotheby’s. Inside You Will Find 16 Case Studies Explaining How Good People Can Do Bad Things.